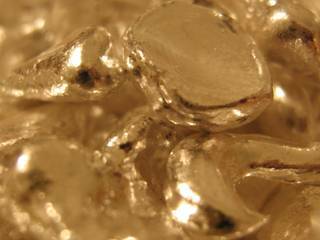 These are refined silver flakes. 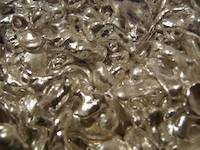 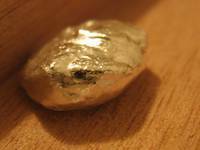 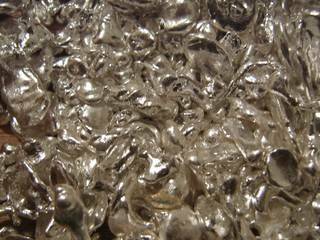 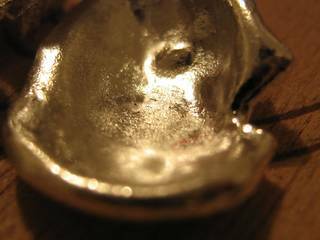 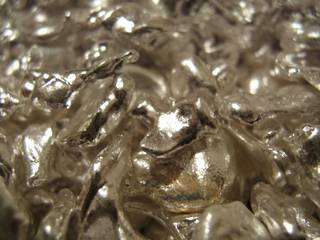 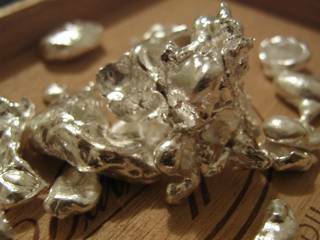 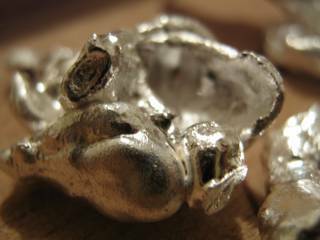 We have been purchasing such silver from grandchildren of grandfathers that were working in silver mines in Europe and for some reasons had kilograms of this silver at their home. 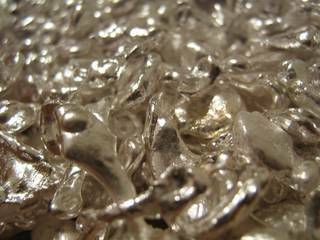 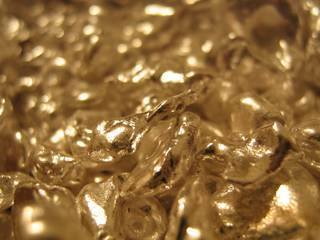 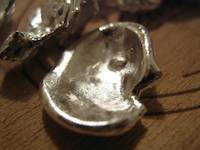 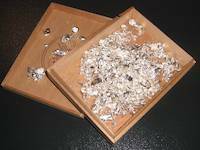 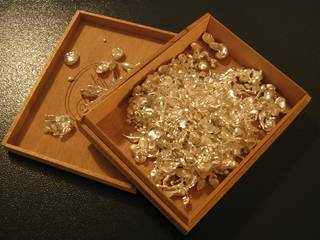 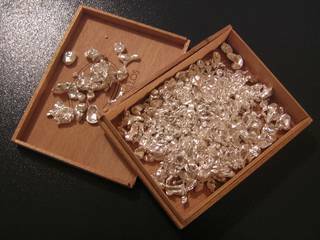 We are also purchasing refined silver from companies that recycle silverware and silver jewelry.